What is the location of the room or home you want to rent out? Would you like to rent out a room in Amsterdam? For more than 18 years, Kamernet has been the largest housing rental platform in the Netherlands. Thousands of potential tenants are daily searching for their new home. Your new (temporary) tenant or roommate has been found in no time! Place your room or studio on Kamernet for free and directly receive reactions from (international) students, starters and expats that are serious in finding new housing. On Kamernet, it is also possible to find, select and approach your ideal roommate or tenant by yourself. Every day, hundreds of new rental properties are placed on Kamernet. Have a look at all available rooms in the Netherlands . For tips and advice about renting out your room we provide you with more information about renting out your room, examples of a rental contract, the rules regarding taxes when you are renting out your object, guidelines for subletting the room or tips for renting out as a landlord/landlady. These tips will help you to easily rent out a room in the Netherlands. You can also rent out a room in Amsterdam. "I found all my roommates on Kamernet. It's quick and easy, just post the ad and wait for tons of requests." "Very accessible for both tenant and landlord. Nice and useful inbox with all messages." "We received great responses through Kamernet and found our new roommate." "I always rent out my rooms through Kamernet!" "Great platform for renting out your home. It'ss very nice that the service is free of charge." "A very convenient website to find a new roommate in a quick way. Clear and user friendly platform." Place your room, studio or apartment online in three simple steps and add the description, photos or even a video. We will screen the advertisement once it is posted. 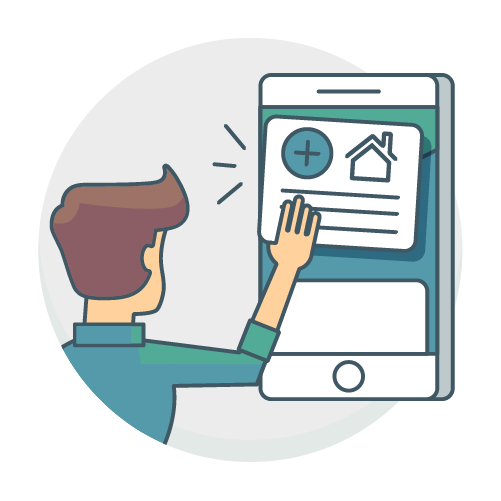 You will receive a confirmation once your home is online and we send an email and push notification to tenants that match your search criteria. 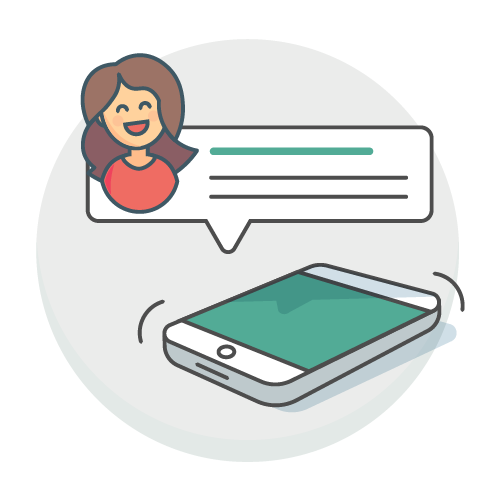 You receive the responses from potential tenants and roommates immediately in your email, app and Kamernet inbox. Withouth any costs, you can respond to multiple people at the same time with a default message or with your own saved template. Mark the favorite candidates or use your student house to let every one of your roommates vote on their favorite new roomie. You can also approach tenants yourself by responding to the profiles. 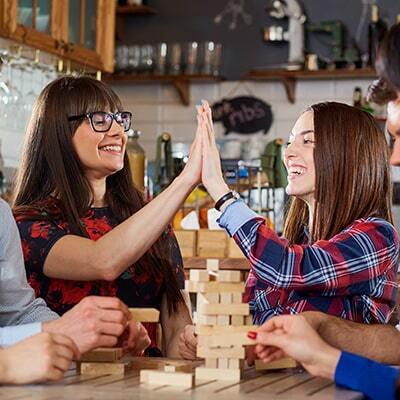 Invite the best candidates for a viewing and choose your new tenant or roommate! How to determine the rental price? Place your student house on Kamernet and be in the running for awesome prizes each month! Create your student house for free, invite the roommates, add the rooms and get a chance to win big prizes. This month you can win a (board) game package, valued at €399,- for you and your roommates! What are the rules and regulations for renting out a (temporary) room? Are you going to rent out a room in the Netherlands? You can easily rent out a room in the Netherlands. Many different rules and regulations need to be taken into account before you are going to rent out a (temporary) room or studio. You can sublet a room in a house or apartment but in this case you will need permission from the owner. It is also possible to search for qualified tenants. If you are renting out via Kamernet you will still need to get permissions form the municipality. Think of the Vacant Property Act: a permit is need to rent out a room or studio temporarily. The municipality can give you more information regarding all the permits. Kamernet helps landlords and tenants get in touch. We facilitate the search for the perfect tenant to make sure that you can easily and safely rent out your room and/or studio for free. In only three steps you are ready to find the perfect tenant. After you have placed an advert for a room or studio on Kamernet, and after is has been approved in screening you will start receiving reactions from qualified tenants automatically. Are you interested in more information on what to include in a rental agreement once you have found the perfect new tenant or roommate? Find all information on how to create a rental agreement here and use the examples for the short term rental agreement or the rental agreement for rooms that are available for long term. Also make sure you are awere of the rules and conditions when you or the roommate want to cancel the rental agreement. 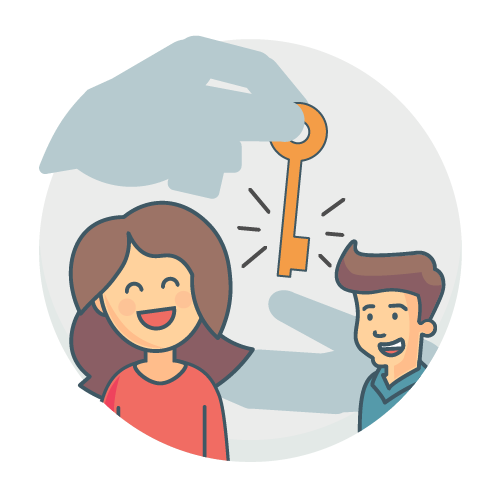 Kamernet can always give you more information and insights in renting out your room to (international) students, starters and expats. Check out all information for our international customers over here . How can I find a tenant or roommate in a safe and easy way through Kamernet? Place your available room on Kamernet for free and fill in the information regarding what type of roommate you are looking for. Kamernet has been the largest housing platform for more than 18 years and there are thousands of new tenants daily searching for their new home. There is a great chance that you will start receiving reactions on your advert immediately from tenants that are serious. Stay up-to-date with the messages you receive from interested (international) students, startes and expats via e-mail or with the free Kamernet app. You can also search, find and approach your ideal tenant yourself and have a look at all the profiles of people that are searching on Kamernet. Plan a viewing with the tenants that you have selected as your favourites or use automatic replies and/or default invitations. Did you get in touch with the ideal tenant? You can now eaily arrange a down payment, rent or deposit transfer via RentOK . You can do this by verifying your bank account and sending a rent request to the new tenant. By doing this you are assured the amount before the key transfer has taken place. How is the privacy on Kamernet arranged for both landlords and tenants? On Kamernet, we think it is very important to always make sure your privacy and safety is guaranteed. Therefore we never share the housenumber of the property or room. Your phonenumber or email address is not visible for other users on Kamernet and we do not share contact information with people that are replying to your advert. Offcourse you can share this information yourself, but you need to choose to do this. When you are planning the viewing of the room or studio, you will need to share the complete address with the potential tenant or roommate. We think it is very important that the first contact between you and the tenant goes through Kamernet. This is the reason you can not put personal contact information in your advertisement text. Because there is a large amount of tenants and landlords active on Kamernet and we think safety is very important, all placed rooms, studio's and apartements are screened manually before they are online. You can also make sure to have an even more safe experience by verifying yourself and make your profile more trustworthy towards tenants and roommates. How can I find a new roommate together with my current roommates with the Studenthouse on Kamernet? Are you looking for a new roommate? With the Studenthouse on Kamernet, you can find a new tenant together with your current roommates! View the messages and respond to the received replies in the shared inbox and rank your roommate by voting on the favourite one! Discuss the votes in the housechat and decide together who you will invite for the viewing. Add the available room for free and safe it on Kamernet for when someone is leaving the house for a temporary or indefinite period. The room will online in a split second! Place the studenthouse on Kamernet for free , invite the roommates, add the available room(s) and start the search together! Studenthouses on Kamernet also get the chance to win amazing prices each month, valued at €399!